Choksi, wanted in the Rs 13,500 crore Punjab National Bank fraud case along with nephew Nirav Modi, had taken Antiguan citizenship last year. Antigua and Barbuda Prime Minister Gaston Browne on Friday said that the Indian government has not approached them on fugitive diamond jeweller Mehul Choksi who has secured citizenship of the Caribbean country, but promised all cooperation on the issue. Speaking to television channel CNN News18, Browne also said Choksi, who got the citizenship when there was no case against him, can lose the citizenship if he gave any false information at the time of application. “At the time when he applied about August last year, there was no derogatory information on him. In fact, up to this point I do not believe that your law enforcement agencies in India would have posted anything on Interpol … So in essence, my country did nothing wrong,” Browne said. He said Choksi at the time of application had claimed that he left India to escape from political persecution and an investigation will have to be conducted to confirm its veracity. “The gentleman (Choksi) has claimed that he actually left the country … ‘I am literally trying to flee political persecution’. We don’t know what the facts are,” said the PM. 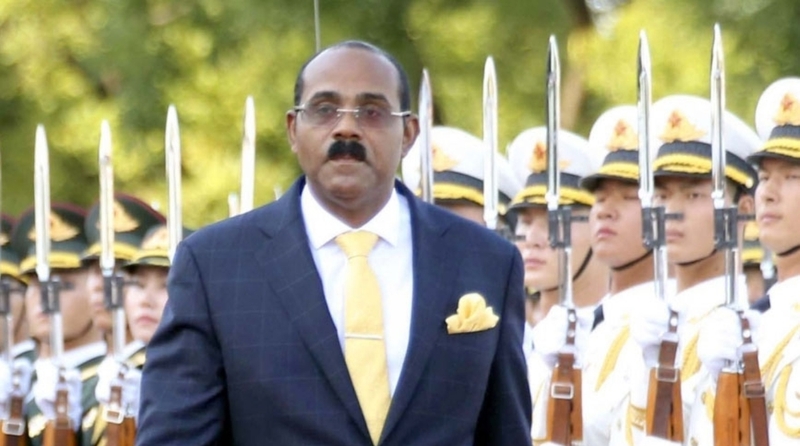 However, Browne said the Indian authorities will have to follow the due process and Antigua will conduct an investigation and then there will be a decision on revocation of citizenship. He said there are certain clauses under which if it is found Choksi furnished false information at the time of application or did any fraud or lied at the time of the oath of allegiance, his citizenship can be revoked. “My government will cooperate fully with Indian government,” he added.